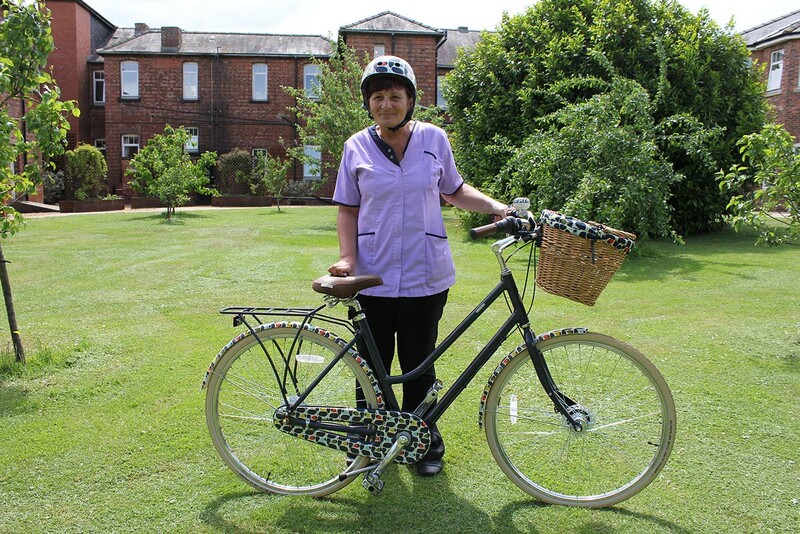 Employees throughout Middleton Hall Retirement Village enjoy rewards and benefits in return for their work. 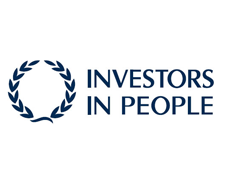 Middleton Hall is recognised as an “Investor in People” and runs its own training centre. 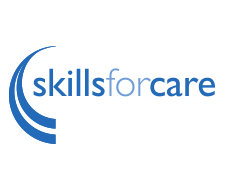 It is also committed to the Skills for Care initiative, which promotes a better-led, more skilled and valued adult social care workforce. In March 2018, we were the winner of a Skills for Care Accolade Award for Best Employer of the Year (51-249 employees).